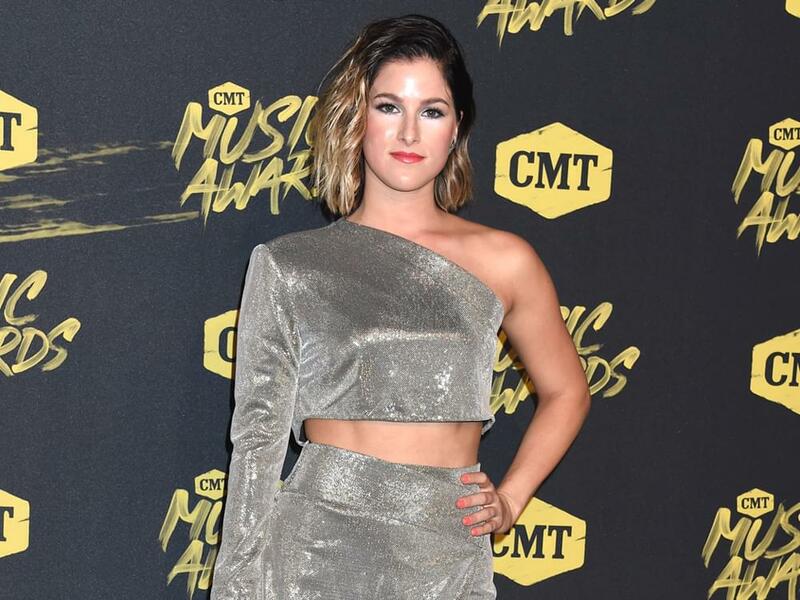 CMT revealed the dates, cities and venues for its 2019 CMT Next Women of Country Tour that features Cassadee Pope, Clare Dunn and Hannah Ellis. The 11-city tour will kick off on April 11 in Tampa, Fla., making additional stops in Atlanta, Boston, New York and more. On sale dates for tickets will vary by market.